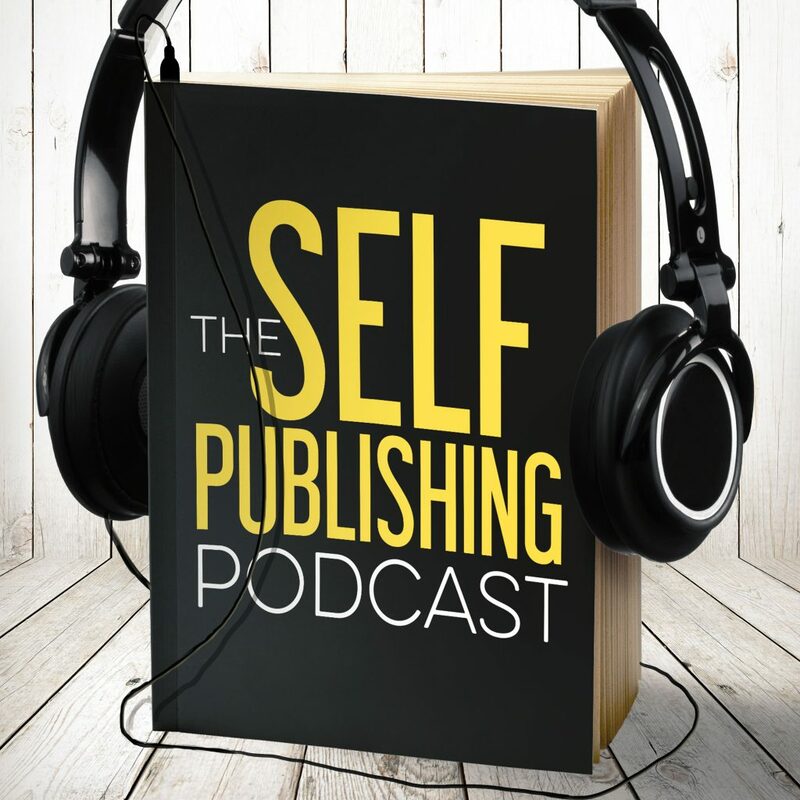 The Self Publishing Podcast is evolving. For some time now, Johnny, Sean, and Dave have felt restricted by the bounds of the promise of the podcast’s name and focus. They’re doing so many cool things with story in 2018, and if they don’t share these new and interesting ventures with you, they’d be cheating you out of some amazing ideas. In this episode, the guys explain why they’ve decided to shift the focus of the podcast and what they plan to deliver in 2018. Sit tight! Everything will happen without you needing to do anything. Just stay tuned! Sean is really digging The Marvelous Mrs. Maisel (https://www.com/dp/B06X9579J1). It’s an Amazon Prime show about a Housewife who becomes a Stand-up Comedian. Johnny is watching Deathnote (https://www.netflix.com/title/70204970) with his son (the anime, not the Netflix adaptation), and he’s finding it to be an enjoyable experience. Dave’s something is Eminem’s new album Revival (https://www.com/Revival-Eminem/dp/B077VS58CF).